Hello Beauties, I hope you're all well! On a recent shopping trip to Southampton I made it my mission to replace my now empty MAC Blot Powder which I was less than impressed with. Having tried a couple of powders from MAC and not being all that impressed in recent months, I decided to head over to the Clinique counter as I remember loving their powders back when I was in school. I explained that I had oily skin and had problems controlling the oil and covering up acne scars which I've been left with from my teenage years and I was matched to the Superpowder Double Face Make Up in Matte Beige 02. The lovely lady who served me explained that this powder would help to neutralise the oil and keep my face shine free without looking cakey and looking like I had tonnes of powder on and I'm quite pleased with the results so far. Having oily skin and having to touch up a lot throughout the day, I always end up looking like I've applied the whole powder compact to my face in one go which let me tell you, is not a good look. However, with the Clinique Superpowder Double Face Make Up I've noticed that I haven't had this problem and I also don't need to apply too much of the powder first thing in the morning to achieve the look I want. I apply this powder lightly over my foundation in the morning and it does last a couple of hours before I need to touch up, but it certainly doesn't last all day. This isn't a problem for me as it applies in such a thin layer that it's easy to apply it throughout the day without looking cakey and a light dusting is really all you need to achieve the matte look that I like. The colour I was matched to is probably just a smidge too dark for my fair skin, so when I repurchase this powder (which I definitely will) I will probably go for the slightly lighter shade. What I really love about this powder is that it absorbs the excess oil without absorbing my foundation along with it. I found with the MAC blot powder that about an hour after application, my foundation would have gone very patchy across my t-zone and just generally looked horrible, but this option from Clinique kept my foundation in place all day long which is no mean feat when you touch your face a lot like me (it's a bad habit which I just can't break!). Overall, I love this powder, I just wish I'd gone a shade lighter as it is quite noticeably dark on my skin when I haven't tanned which is most of the time. 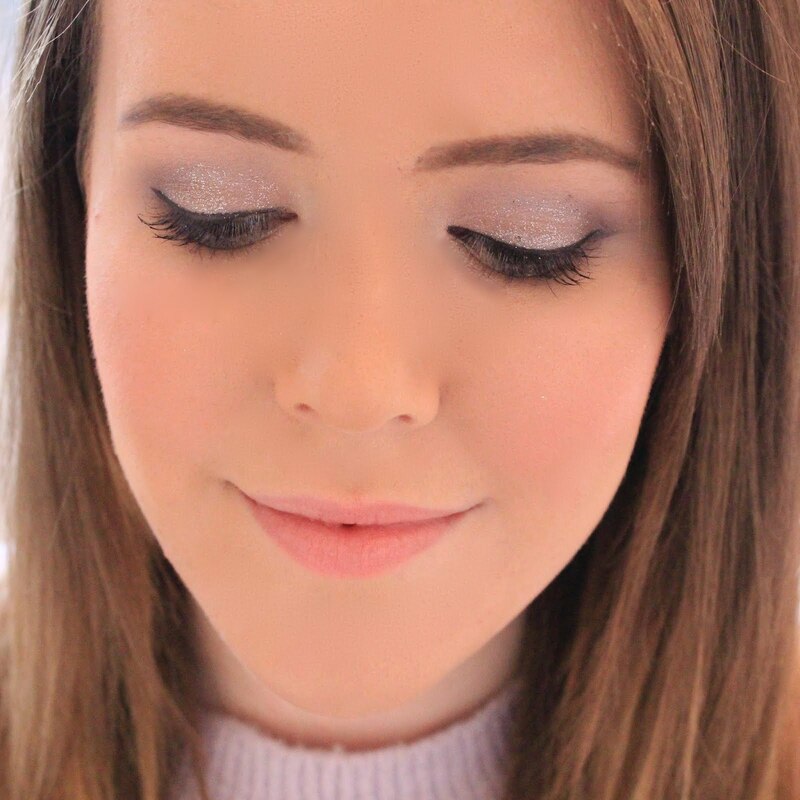 If you have oily skin which you want to balance out without looking cakey/over-matte then I'd really recommend the Superpowder Double Face Makeup from Clinique. I've yet to find a good powder. I might take your word for it! Thanks for the review. This sounds really wonderful for oily skin! This sounds lovely and I've been meaning to look at a new powder for me as I'm getting tired of my current ones and the absolutely don't stop shine. Maybe this will work for me as well!